The Junior Fire Academy will be a free 5 day event that will take place from 09:00-12:00, June 18-22. Children in grades 3-5 are eligible to register. Lunch will be provided for the children each day. Campers will learn essential fire safety rules, meet volunteer and career department members, and train using the equipment firefighters use every day. 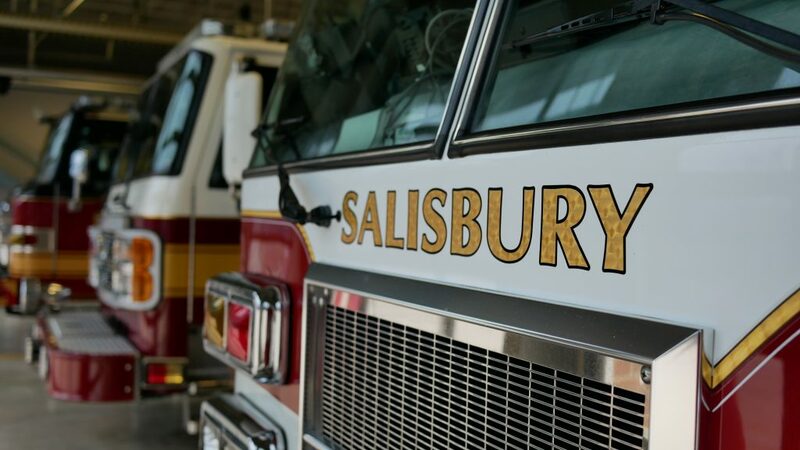 Spots are only available to children who live within the Salisbury Fire Department’s response area. Space is limited, sign your child up as soon as possible.